What do you do when you’re out to take landscape images and it’s overcast and raining? Well, for starters, you leave the sky out of your images! Or at least minimize it. 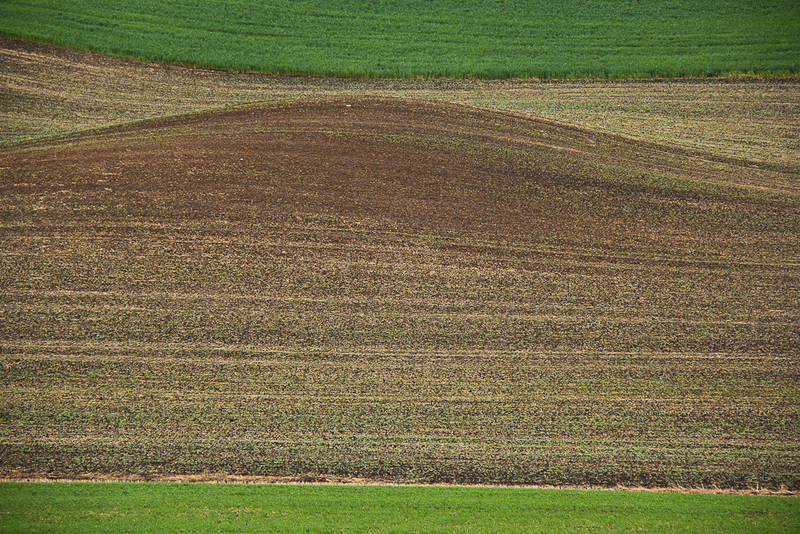 I spent an (almost entirely) rainy and very cold week in the Palouse the first week of June. The weather was NOT was I had expected. Not by a long shot. You’ve no doubt heard the saying “When life gives you lemons, make lemonade.” I like to think that’s what I did. 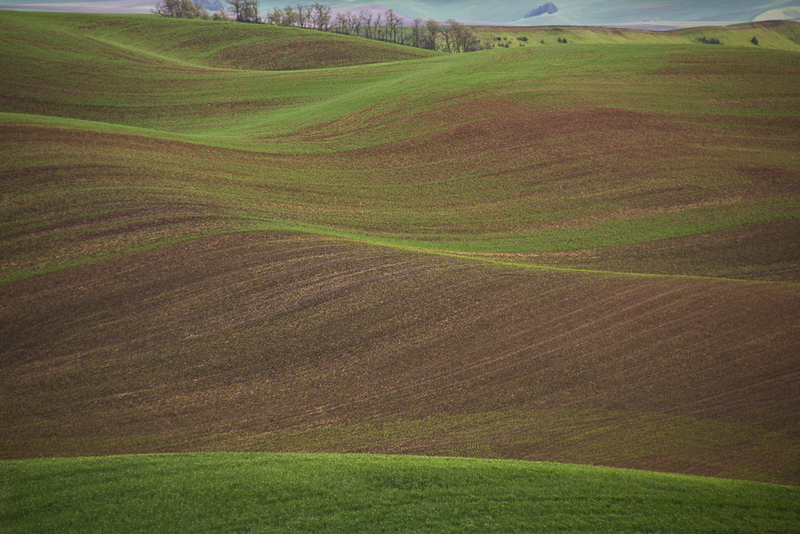 The Palouse is all about curves: the curves of the hillsides, and the curves the plows cut in the hillsides. 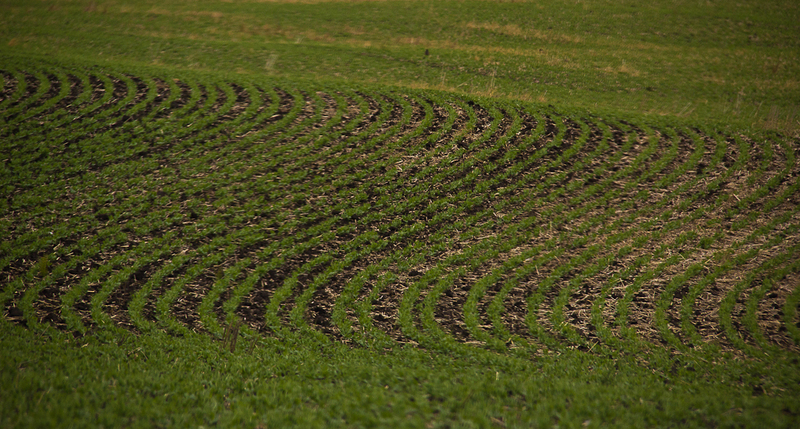 And a great way to accentuate those curves is to have them fill the frame.